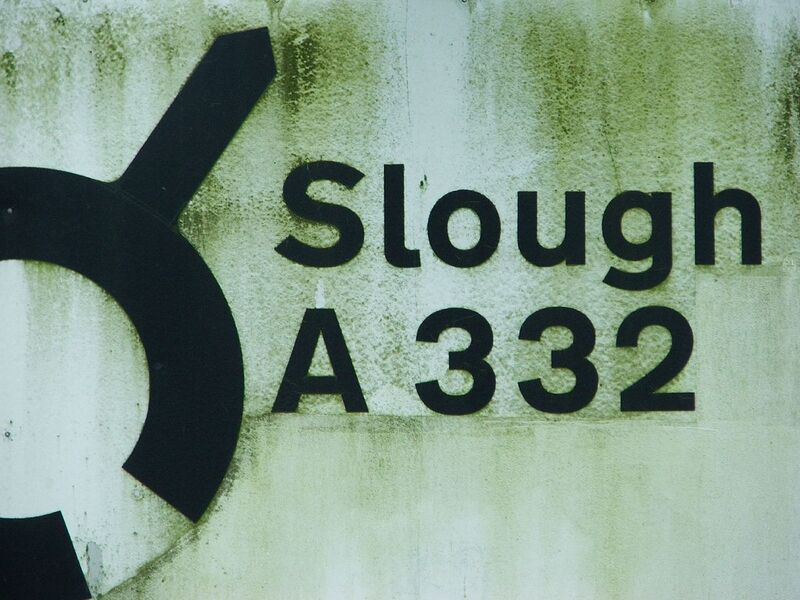 We were delighted to see that Slough has just been named the best UK town to live and work in! Beating off stiff competition from Manchester and Cambridge. The cost of living, worker satisfaction, a massive redevelopment and a huge number of hot jobs helped Slough to trump its competition.